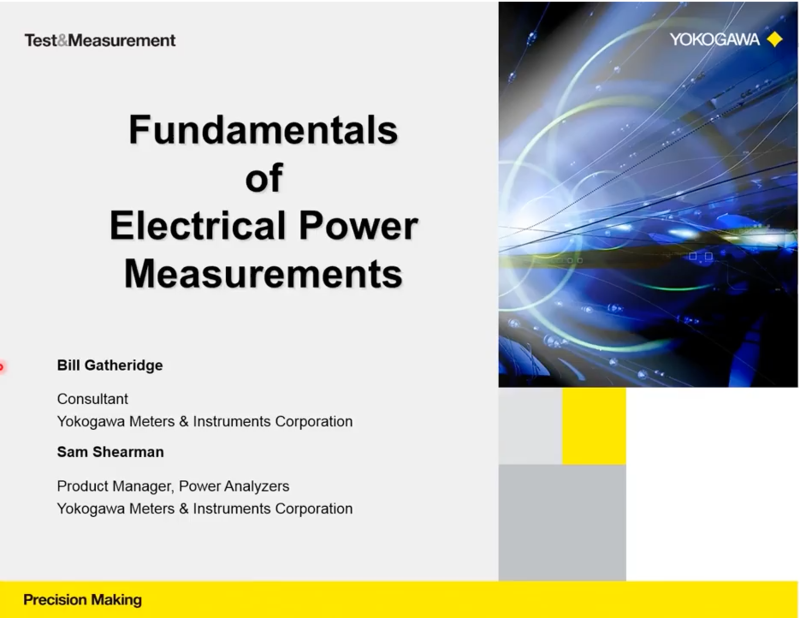 Engineers in transportation, power generation, consumer electronics and industrial equipment are facing complex measurement challenges as they adopt faster development cycles to meet changing market requirements while complying with stringent quality standards. 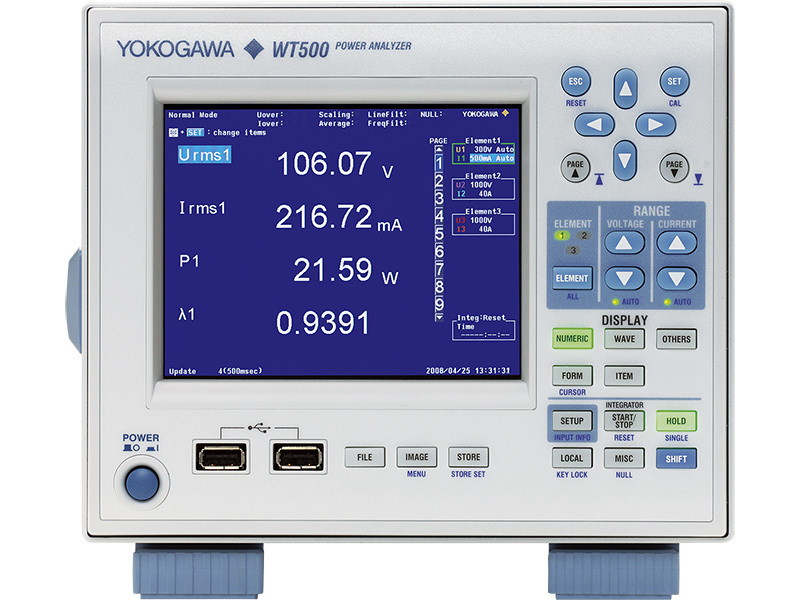 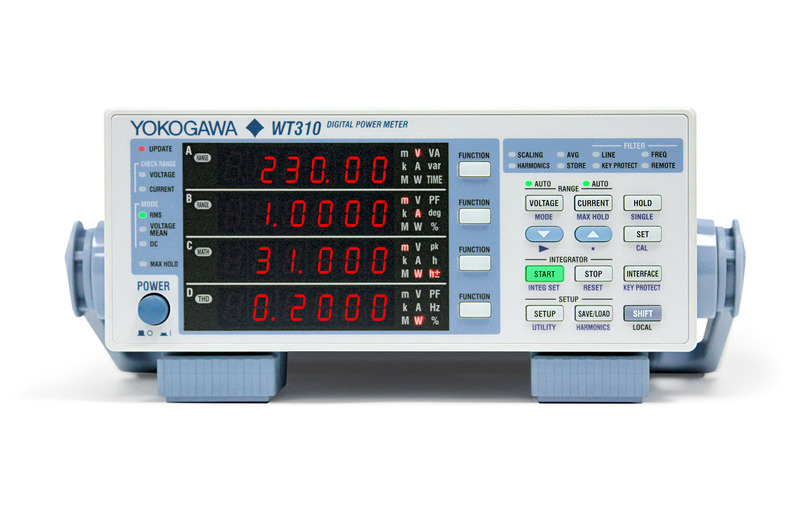 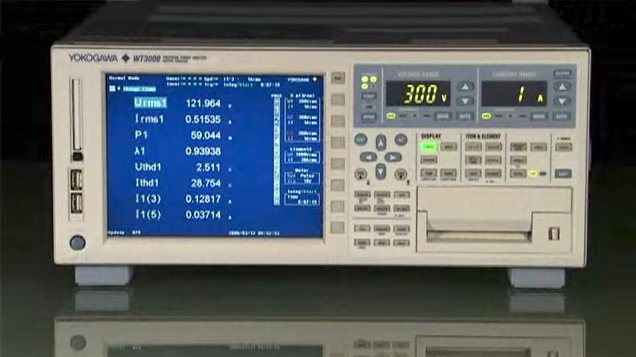 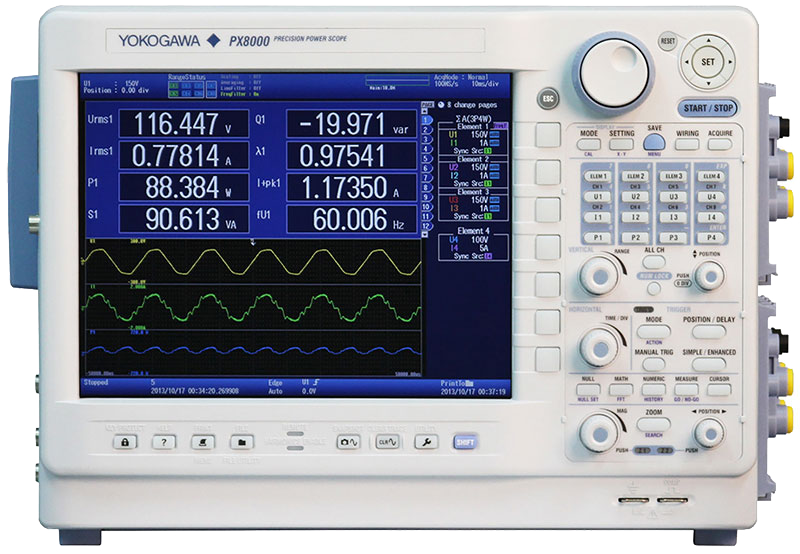 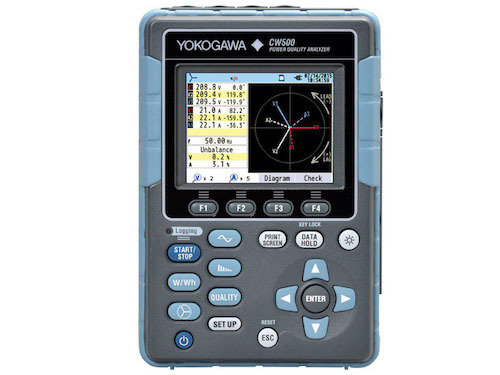 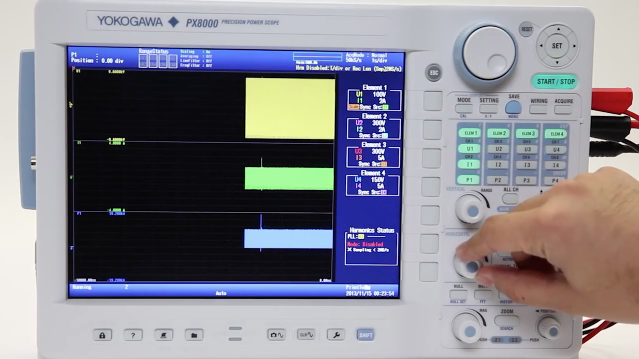 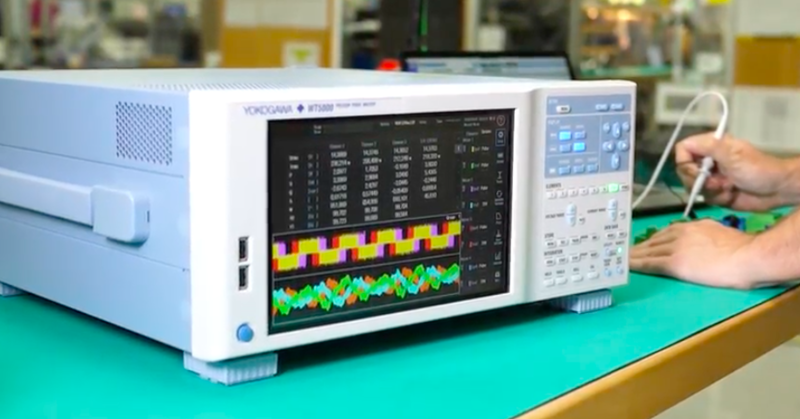 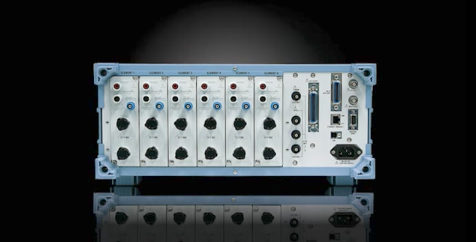 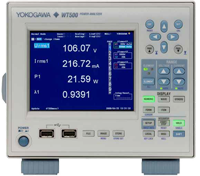 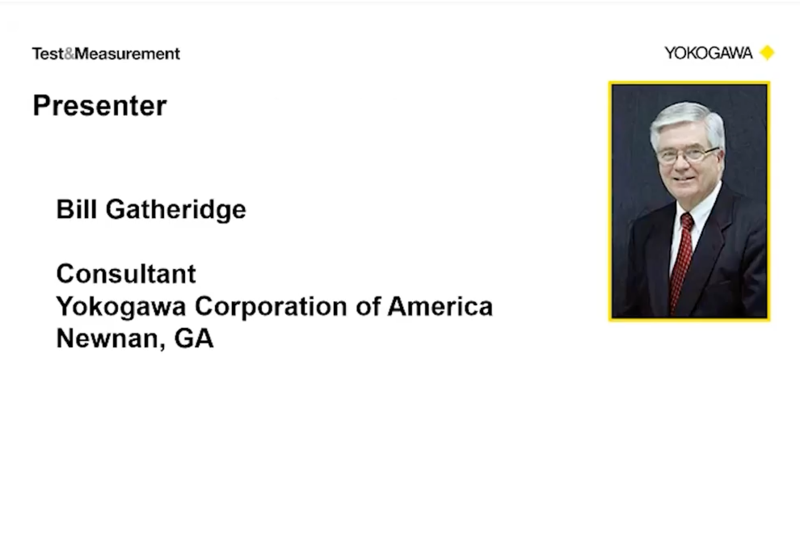 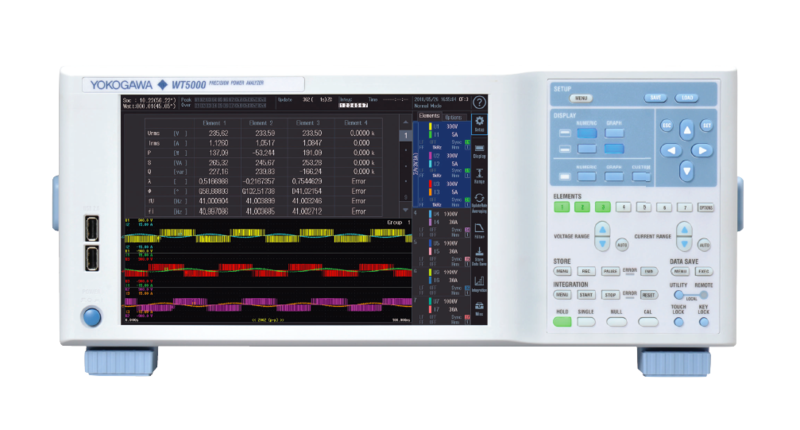 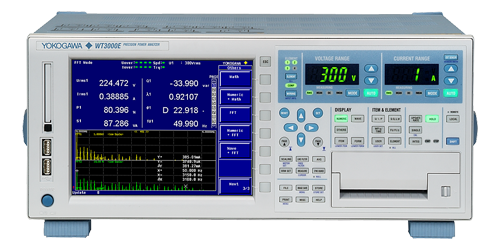 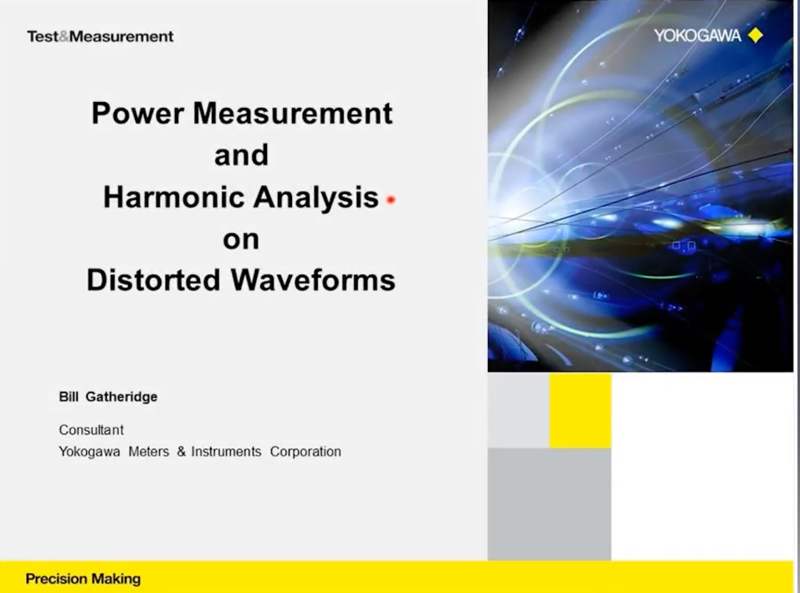 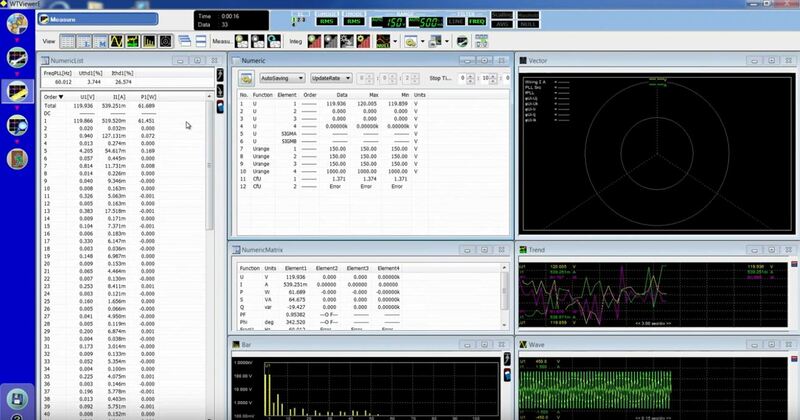 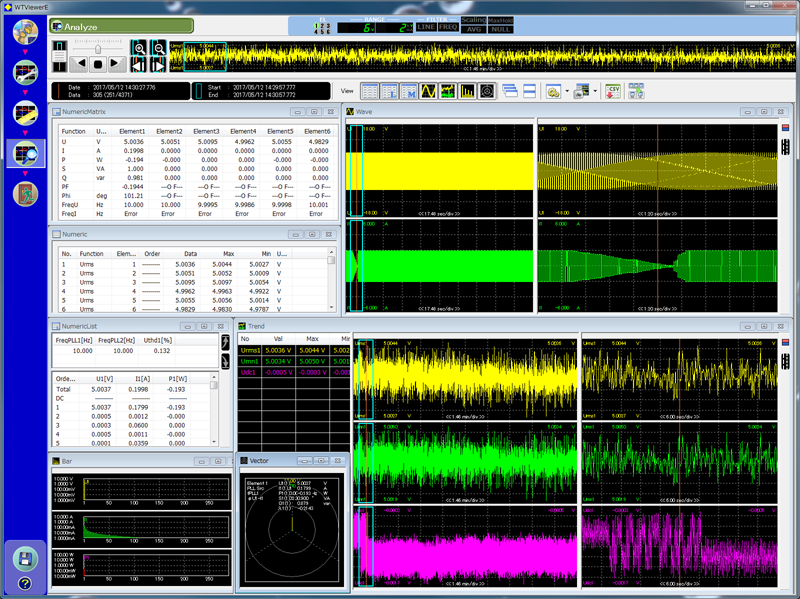 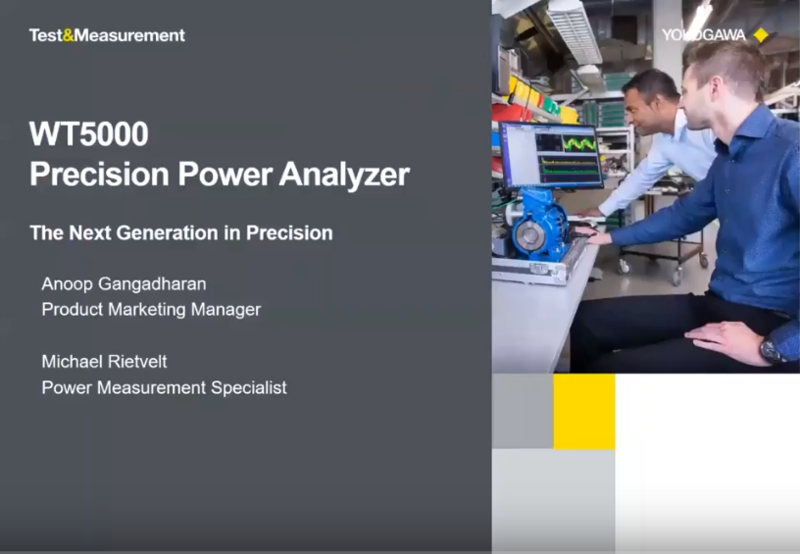 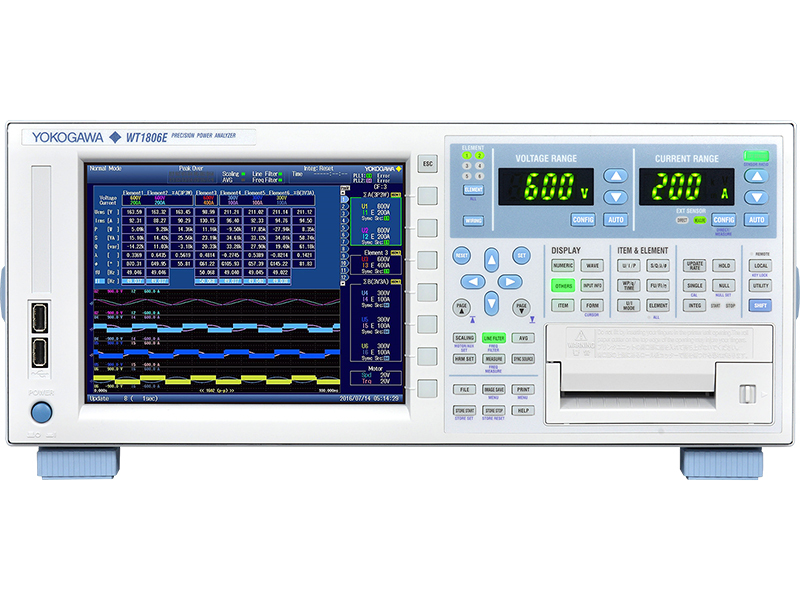 In this 45 minute webinar you will learn about how next generation power analyzers, such as the new Yokogawa WT5000, can help engineers get reliable and actionable insights from their test bench or measurement setup. 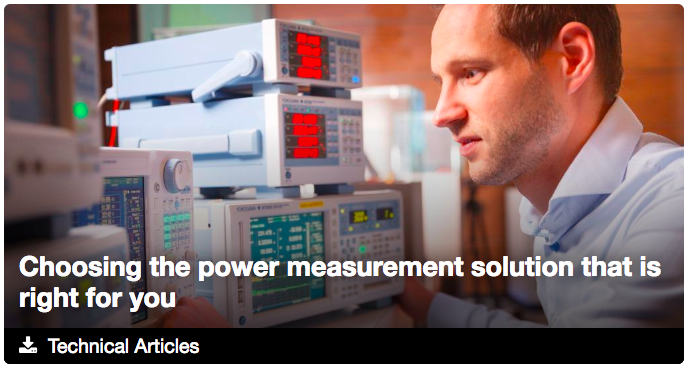 As energy efficiency becomes an important consideration for governments, industries and markets, engineers are looking to extract product efficiency by optimizing power consumption and reducing losses. 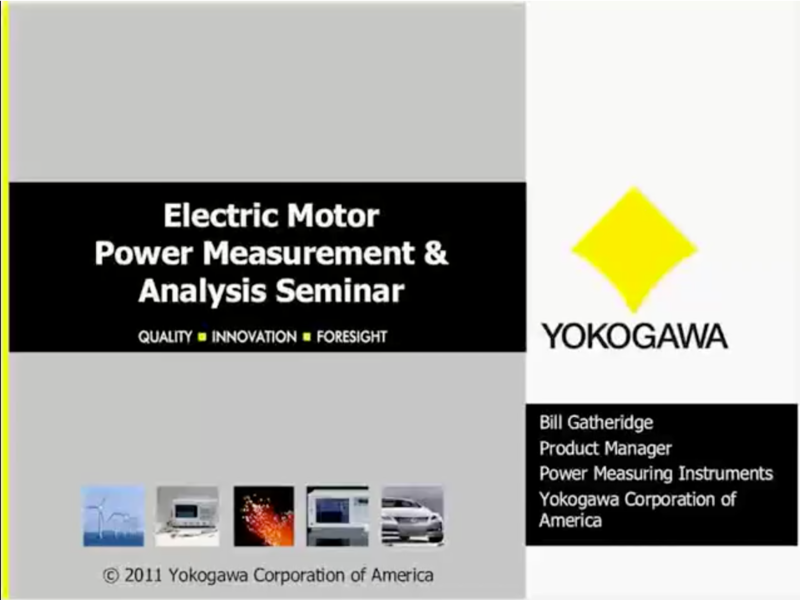 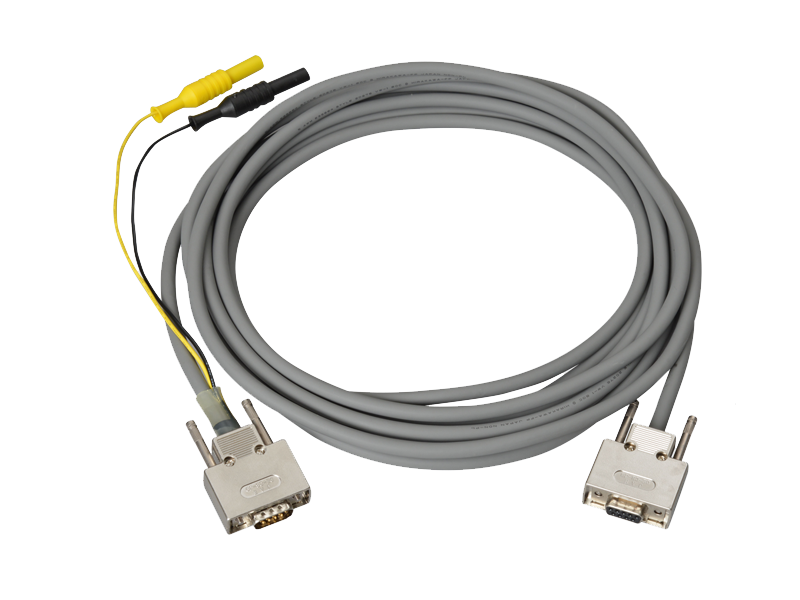 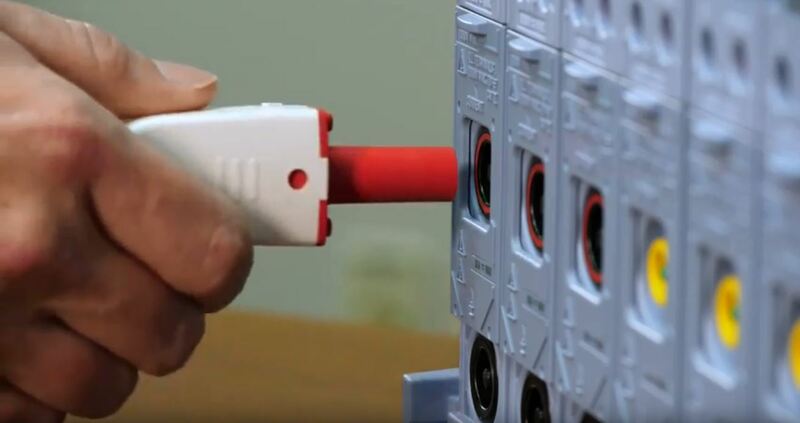 This makes accurate measurement of power an important element of quality control all the way from the design phase through to production and field operation.